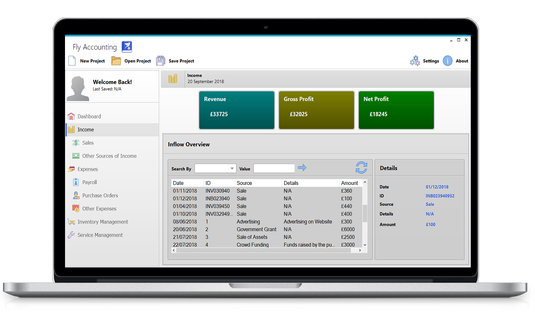 Fly Accounting is an accounting application designed for freelancers & small businesses with the purpose of being able to keep record transactions and business assets. 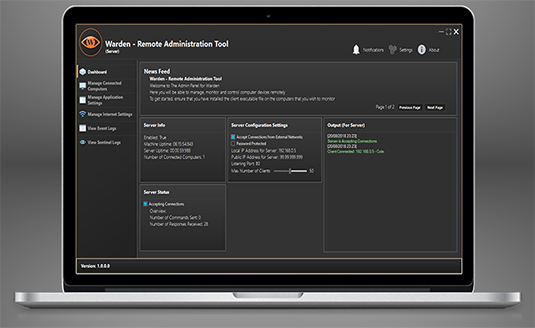 Warden is a surveillance application that allows individuals and businesses to monitor the activity of users remotely in real-time. 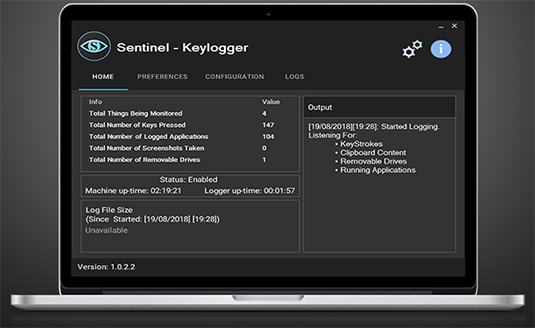 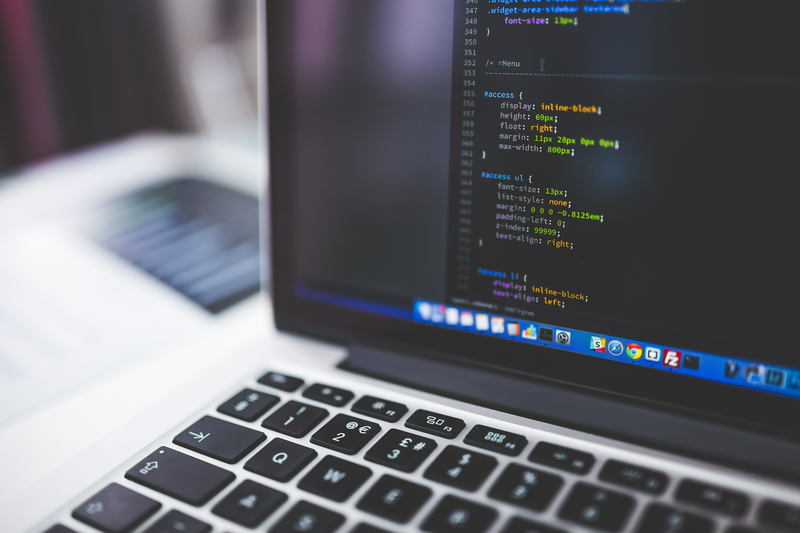 Sentinel is a small surveillance application that allows individuals to monitor the activity of others with consent by collecting keyboard strokes from the user.